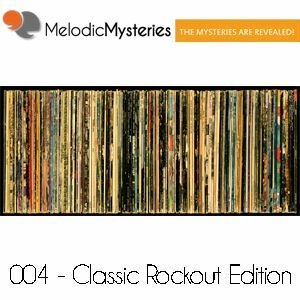 Eric Electric, Little Richard, Elvis Presley, Deep Purple, The Guess Who and more. Nothing beats a classic! Classic rock is one of the most enduring and popular forms of music the world over. Come along and take a listen of some of Eric&apos;s favorite Classic Rock songs! Presented along with some great Classic Rock history and thoughts about its influence on modern musicians. This mix is sure to get your head bobbing and your lungs singing.